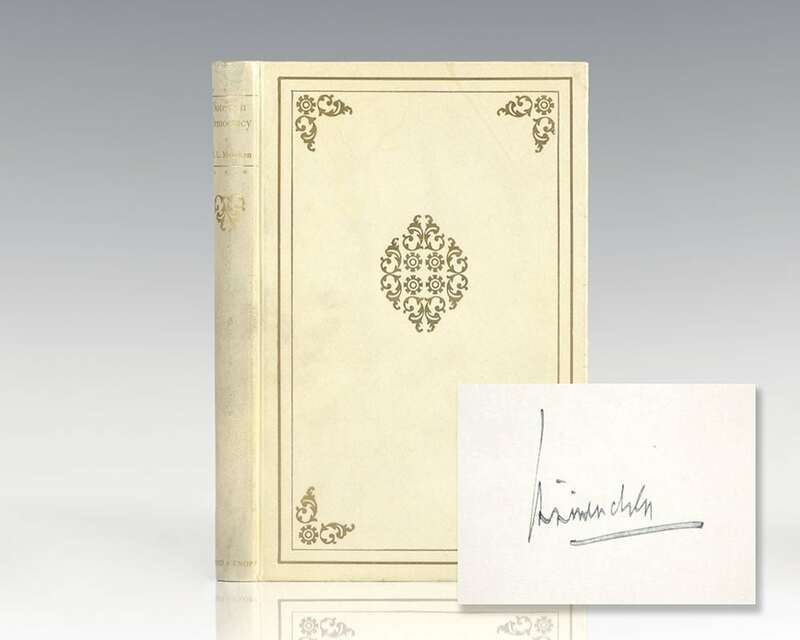 Signed limited first edition of Mencken’s critique of the American political system written between the wars. Octavo, bound in original full Japanese vellum. 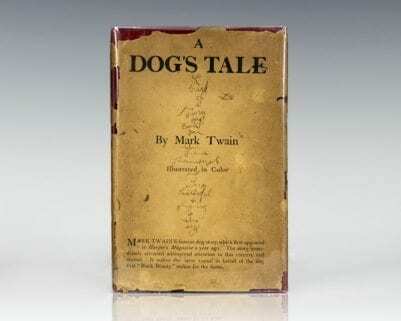 One of 35 signed copies. 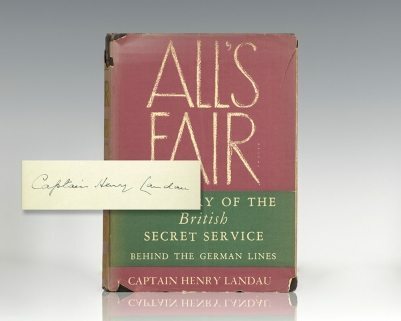 Contemporary bookplate, in fine condition. 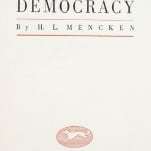 Notes on Democracy is a critique of democracy. 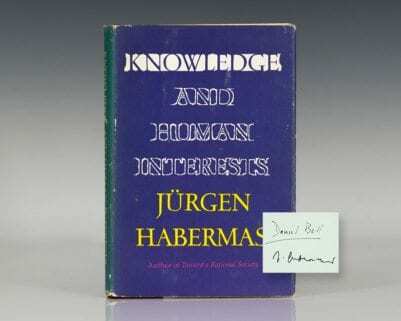 The book places political leaders into two categories: the demagogue, whom "preaches doctrines he knows to be untrue to men he knows to be idiots" and the demaslave, "who listens to what these idiots have to say and then pretends that he believes it himself." 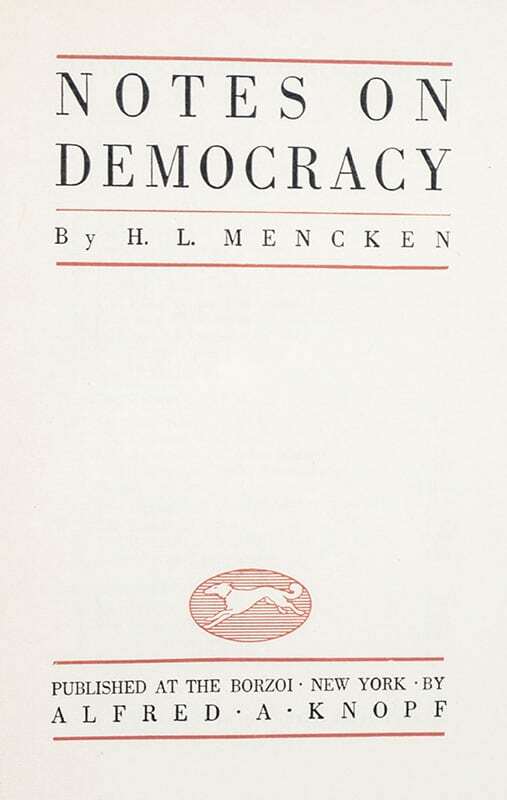 Mencken depicts politicians as "men who have sold their honor for their jobs." Writing for The Saturday Review of Literature Walter Lippmann described the book as a "tremendous polemic" which "destroy[s] by rendering it ridiculous and unfashionable, the democratic tradition of the American pioneers" and likens Notes on Democracy to The Social Contract by Jean-Jacques Rousseau.